Fundraiser For Bill Creager • He needs your support! 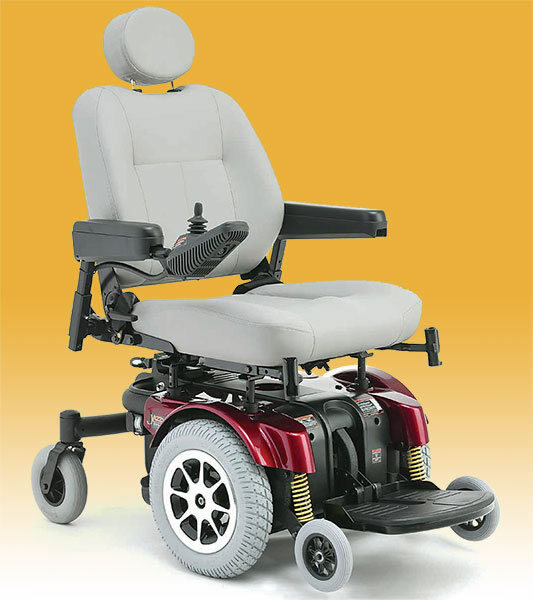 Trinity is giving away a $5000 Electric Wheelchair for FREE but needs your help! If we can get at least 20 People to Donate $20 we can totally change a life here Folks! Trinity needs to raise $400 to service the Chair (that belonged to her husband John who recently passed away) with new Batteries, Wheels etc. The Chair will go to Mr. William Creager who is one of the Homeless living in Trinity’s Neighborhood. A Former Well-known Baseball Player from the 1960’s, Bill as everyone calls him, lives along the Florida waterways barely making it from bench to bench. He’s been out there for a long while with swollen feet and legs and can hardly walk. He was also recently diagnosed with Prostate Cancer. Bill’s a very stable, intelligent man who just turned 71 but looks like he’s in his 50’s. A kind man who Loves the Lord and knows the Bible. He was once very successful and well off but lost everything and was recently robbed and beaten for what little he had left. He's in desperate need of this wheelchair and a brand new start. Your Donation of $20 will absolutely change his life. He started Crying and Praising God when I told him the wheelchair was going to go to him. Please Stand With Me Friends and Let’s Help Our Brother! ALL Donations will go directly into Servicing the Wheelchair and Providing for Bill. I live in all transparency before the Lord with nothing hidden so Everything will be Documented with Receipts, Photos and Videos. Any and All Donations exceeding $400 will go to providing Bill with Fresh, New Clothes, Toiletries, Food and whatever else he needs. A $20 Donation is Preferred but you can Donate any amount your Heart Feels to Share. Safe and Secure with NO SIGN UPS OR FEES!